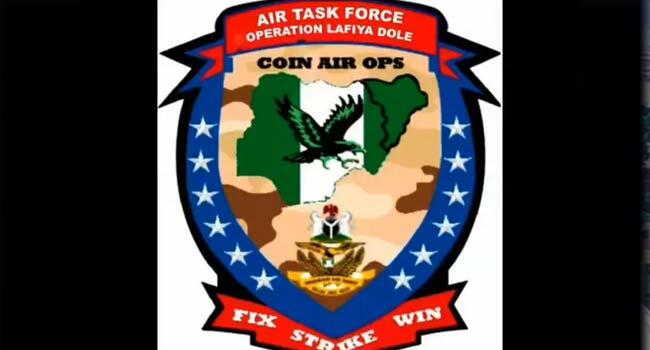 The Air Task Force (ATF) of Operation LAFIYA DOLE has destroyed an Islamic State West Africa Province (ISWAP) training camp and neutralized several terrorists at Malkonory in Northern Borno State. This was disclosed by the director of Public Relations and Information, Air Commodore Ibikunle Daramola. He said the operation was executed yesterday, 10 February 19, after Intelligence, Surveillance and Reconnaissance (ISR) aircraft observed significant human activities with several structures, equipment and vehicles spotted camouflaged under the dense vegetation in the area used by the terrorists for training. The NAF spokesman said in accordance with the intelligence gathered, two Nigerian Air Force (NAF) Alpha Jet aircraft were dispatched to attack the location, dropping their bombs successfully within the camp leading to massive fires and resulting in the neutralizing of several terrorists. 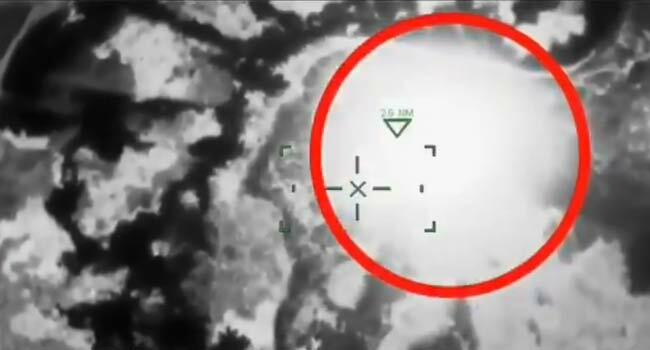 Battle Damage Assessment (BDA) by NAF and allied ISR later revealed that the terrorists suffered heavy casualties as a result of the air strikes. 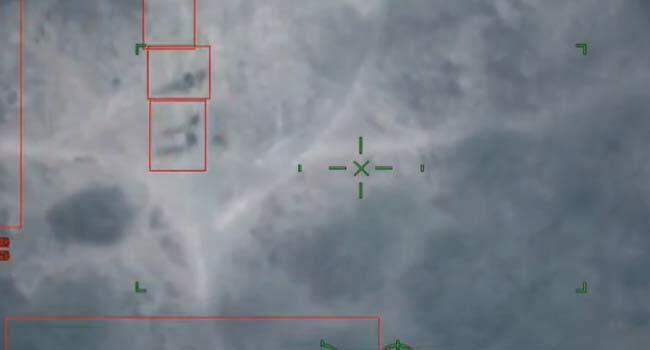 The NAF promised to sustain its efforts to completely destroy all remnants of the terrorists in the Northeast, while operating in concert with surface forces.